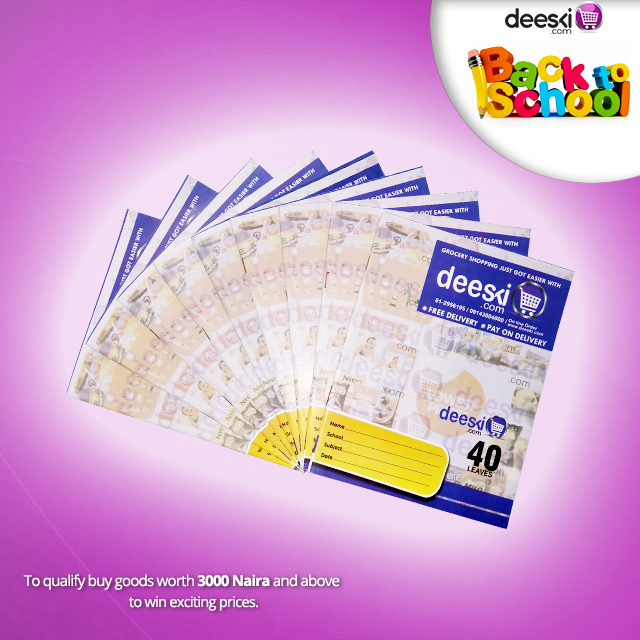 The Deeski back to school promo has been on for a while now and lots of customers have won amazing prizes. You too can be a part of it and win lots of prizes. Exercise books, and lots more. TO WIN is simple - Buy items worth N3000 and above to qualify OR SMS the word ORDER to 08143004000 and a Customer Service Representative will call you back to take your order. The promo is still on and will end by September 30th, 2015. Dont be left out. 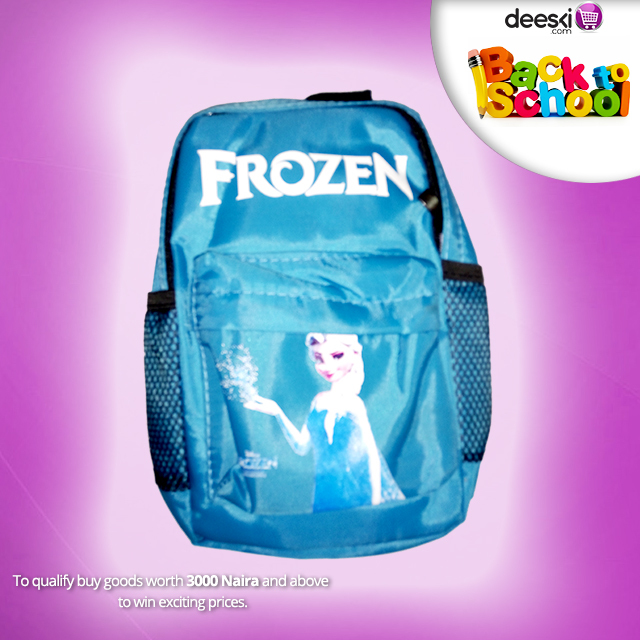 Start shopping NOW on Deeski.com!